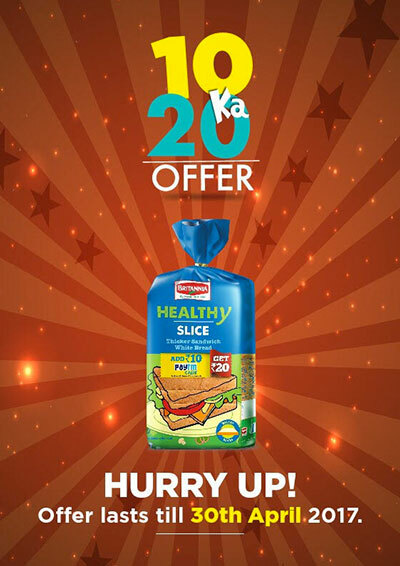 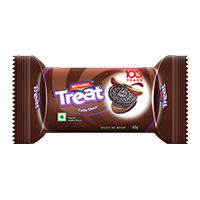 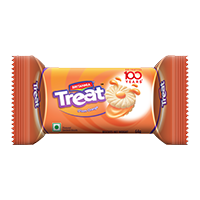 Treat toh le hi lenge! 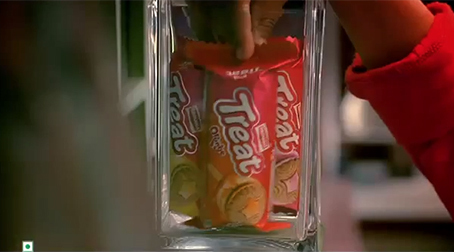 In 2002, Britannia lovingly baked a Treat for little pranksters. 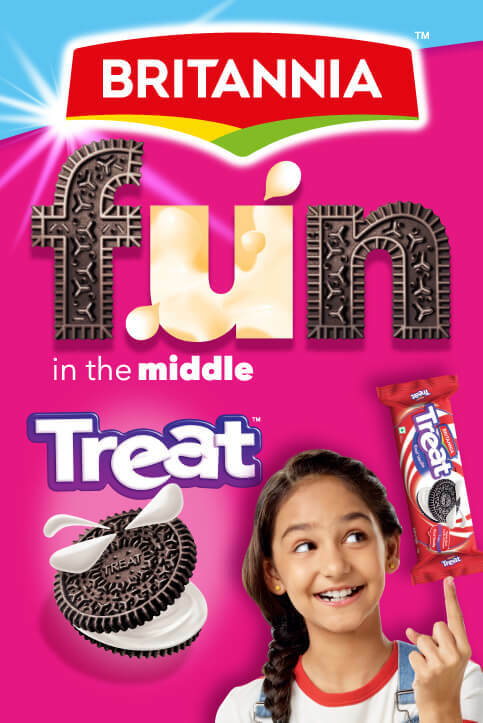 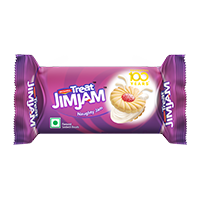 An irresistible range of yummy, creamy biscuits to fuel their tricks. 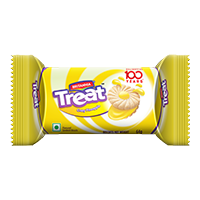 For over a decade, kids have hatched many a clever conspiracy to bite into a Treat. 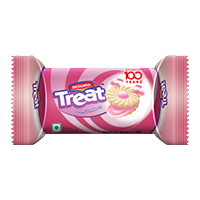 Its lip-smacking flavours, cool shapes and soft cream famous with the kids and in the market.